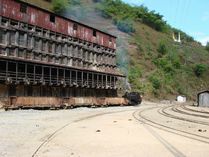 The slideshow has various photos taken in 2017. 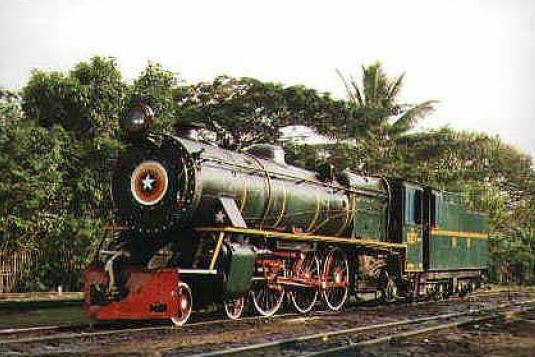 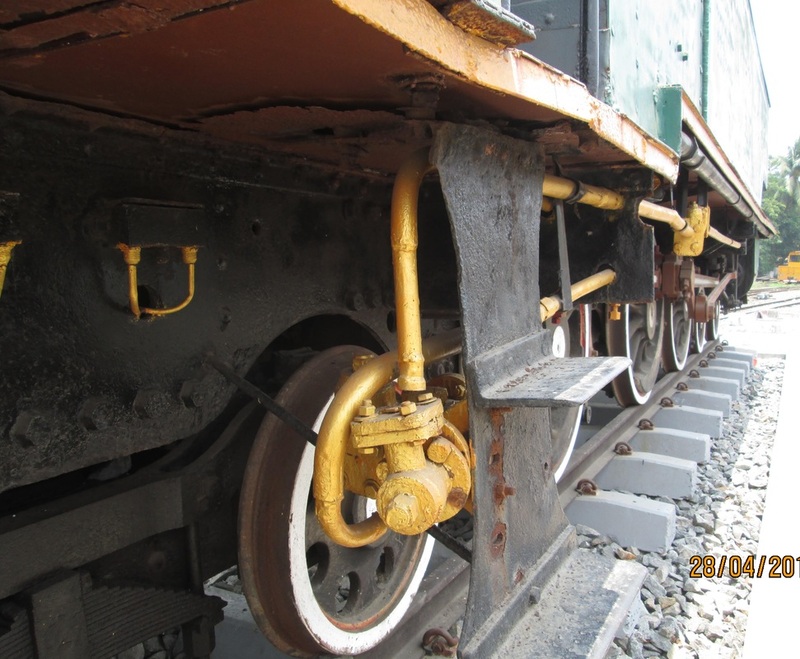 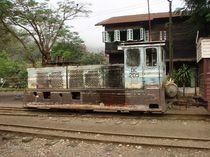 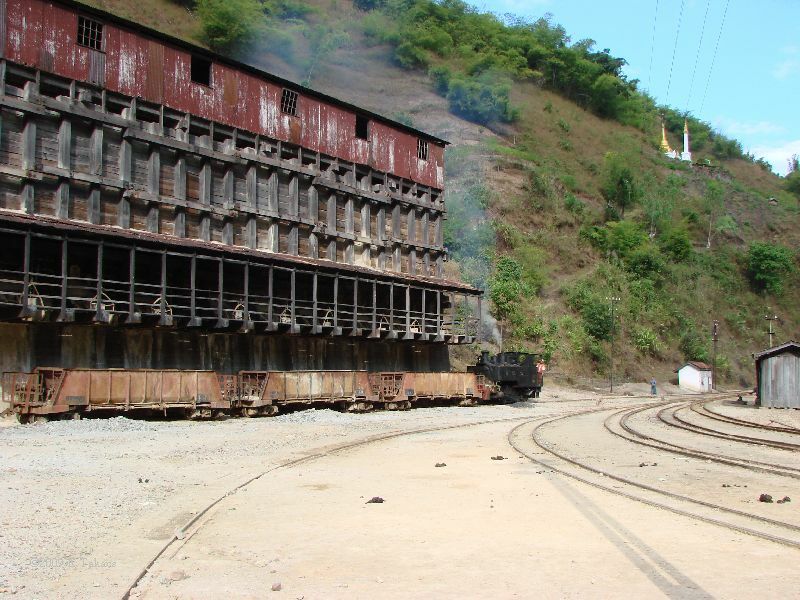 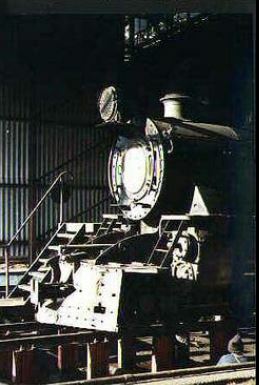 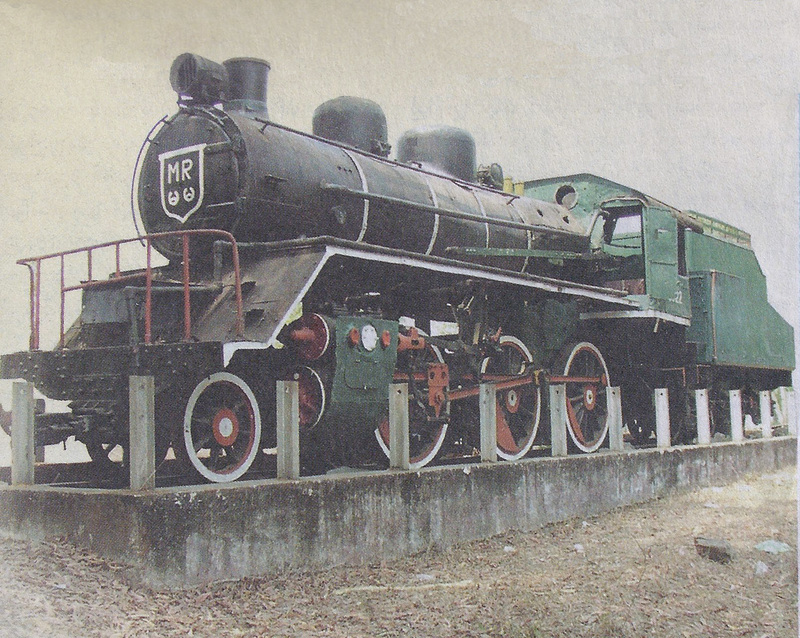 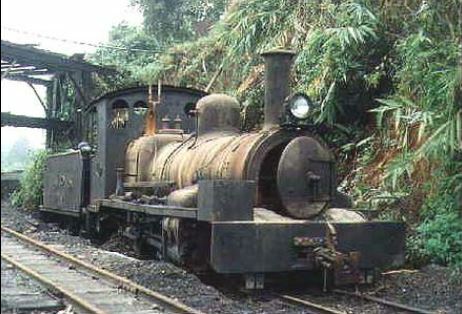 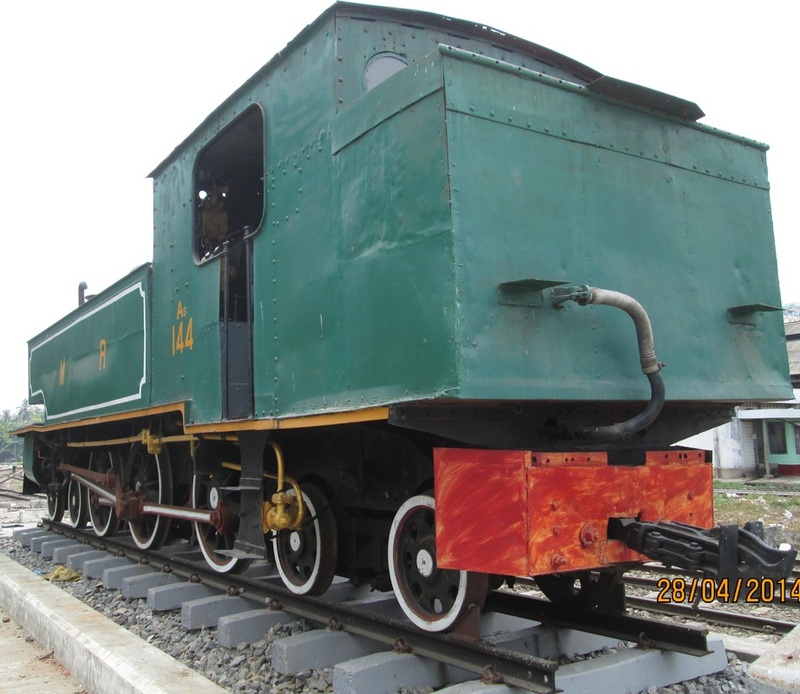 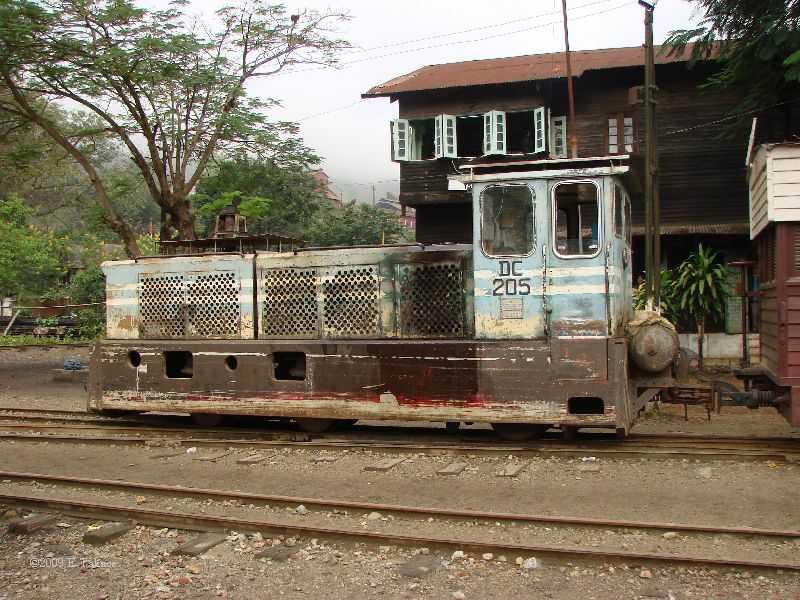 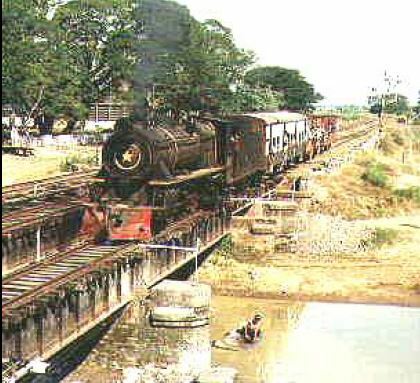 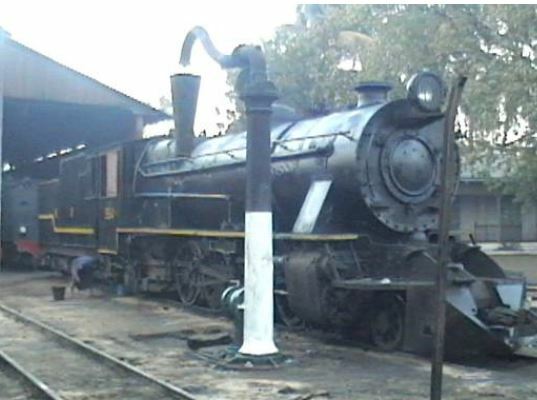 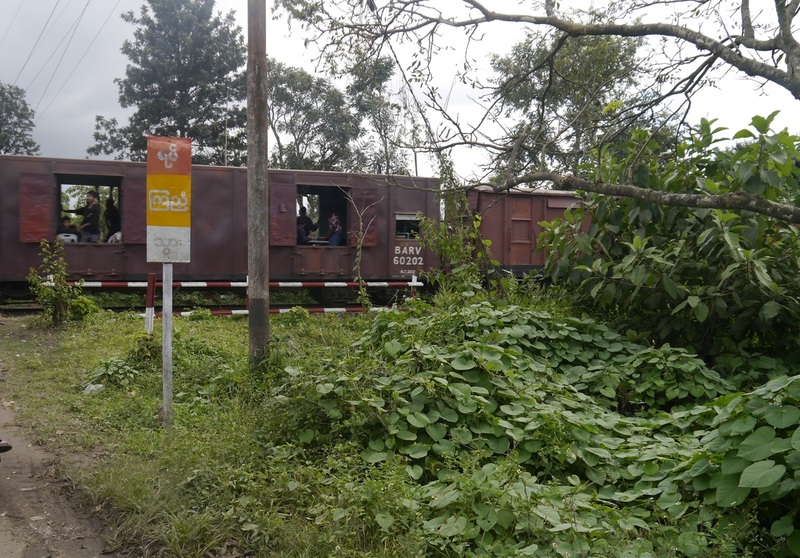 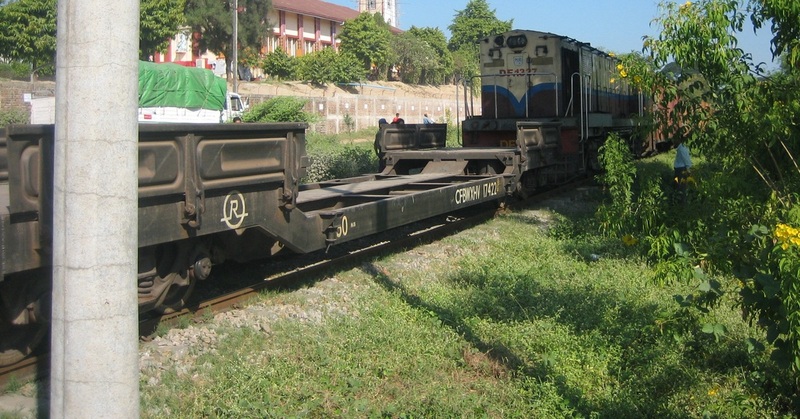 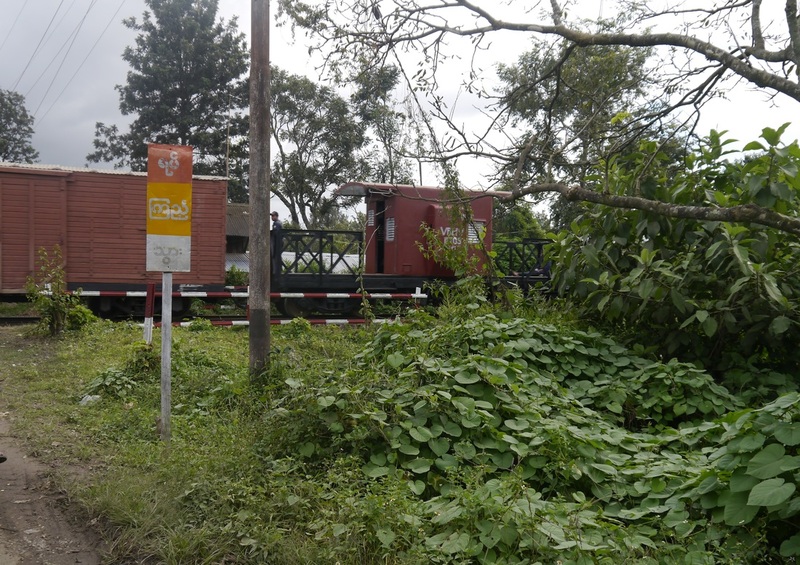 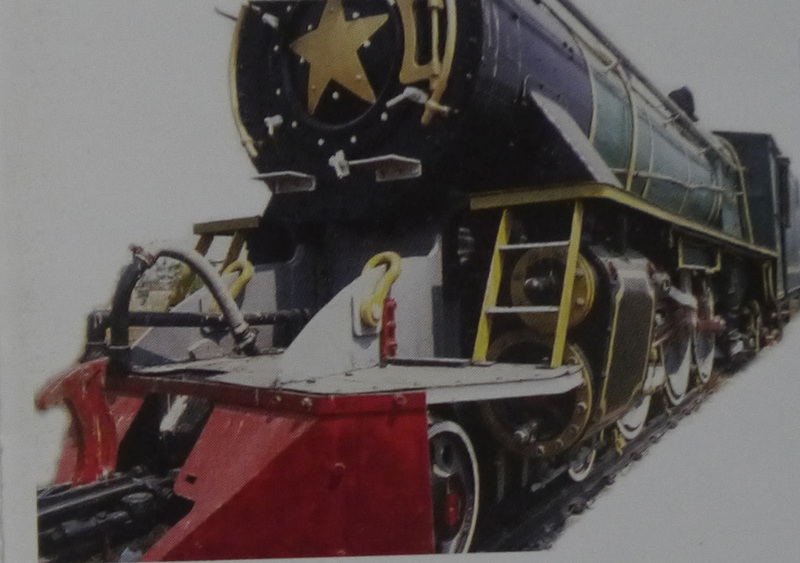 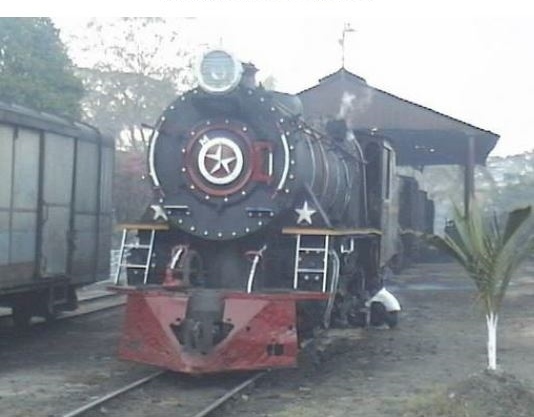 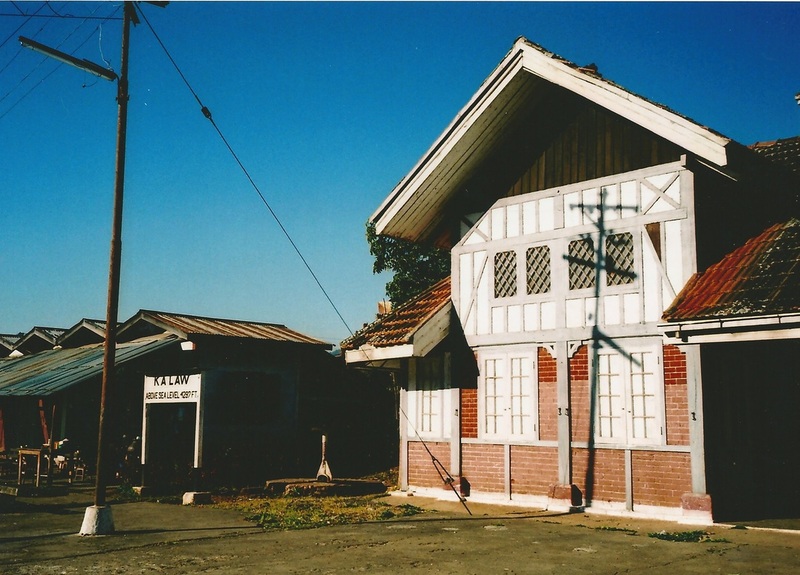 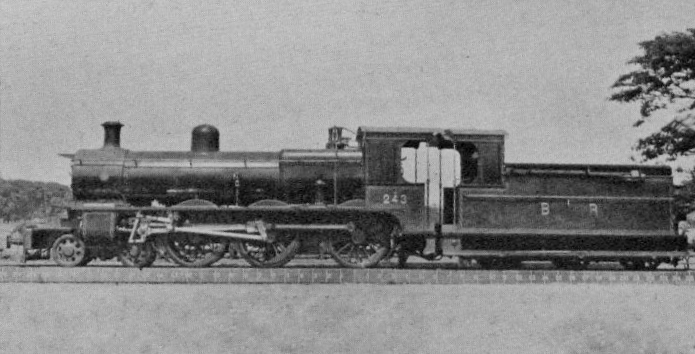 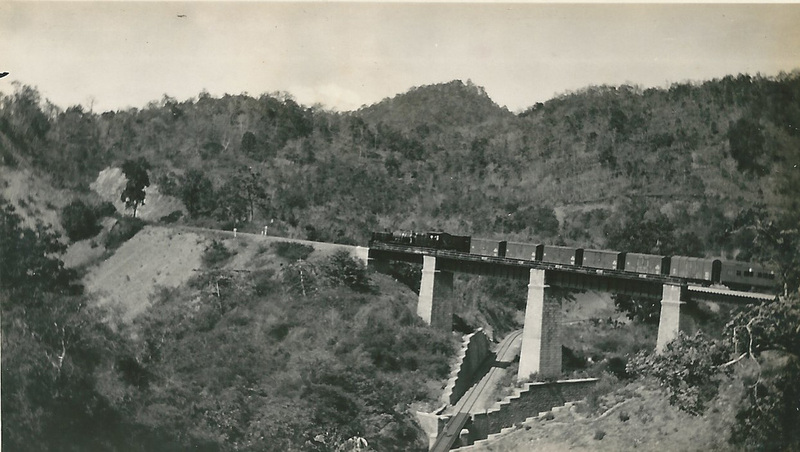 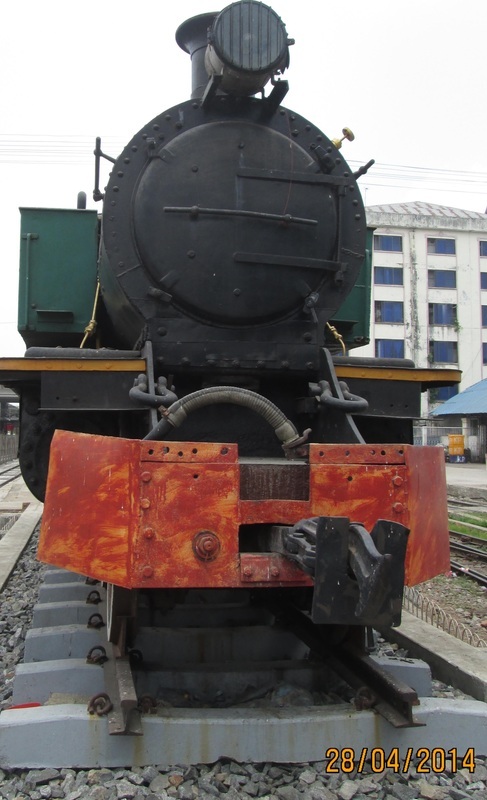 Beyer-Garratt articulated locomotive, introduced in 1924, Lashio Branch of B.R. 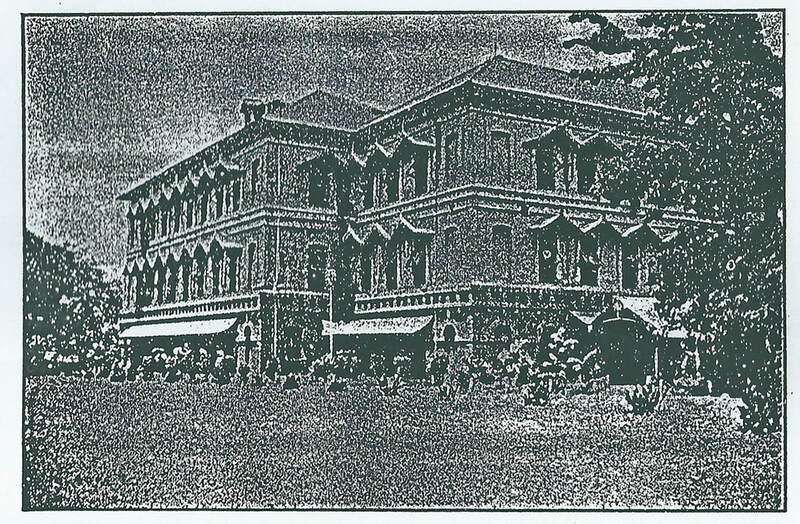 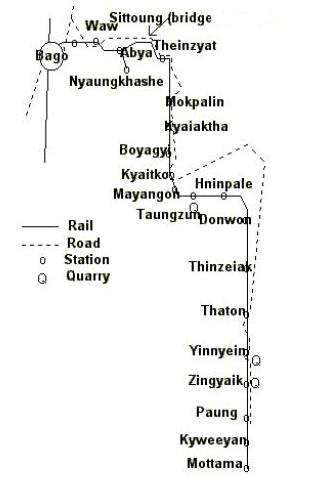 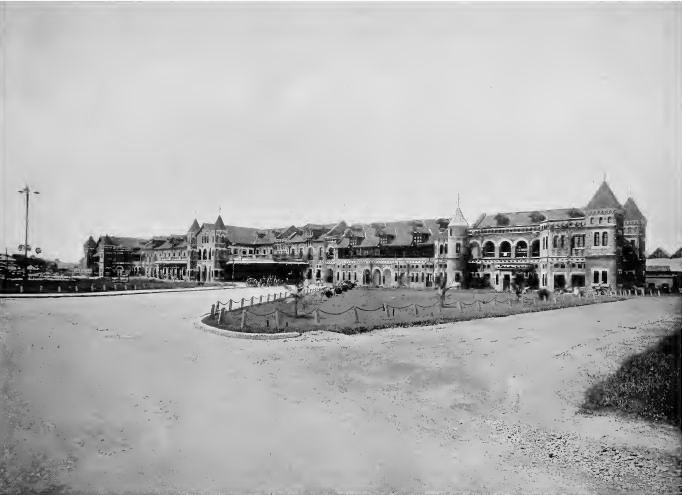 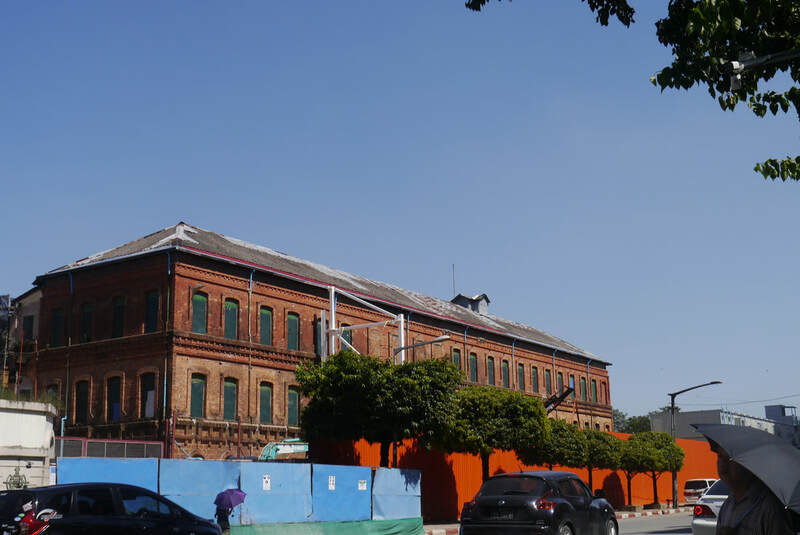 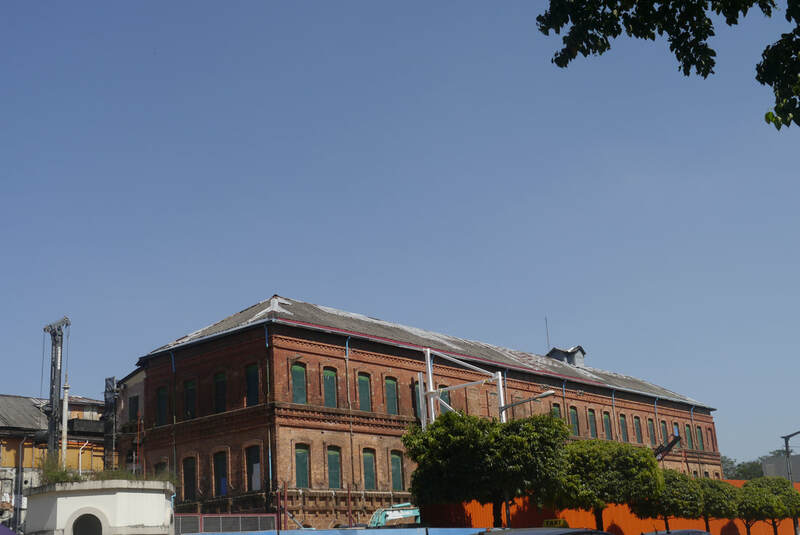 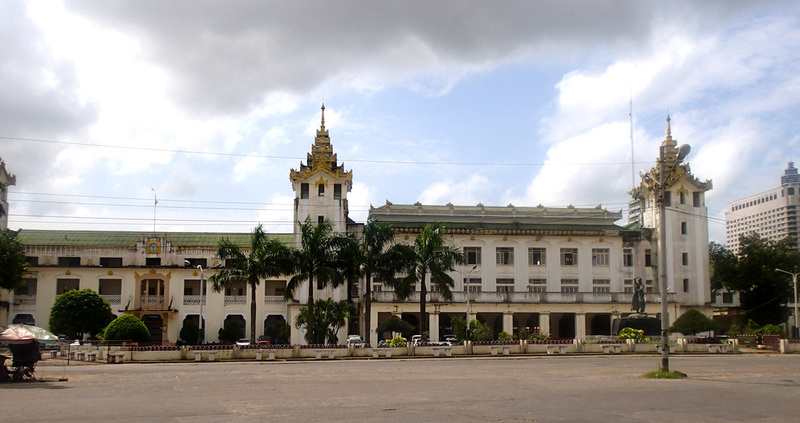 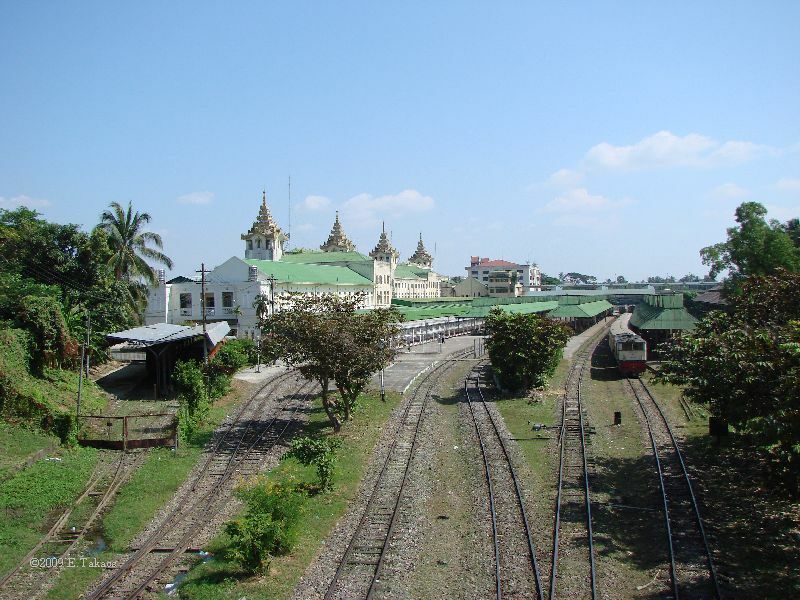 1884, The first Tramway in Rangoon was opened by Messrs. J.W. 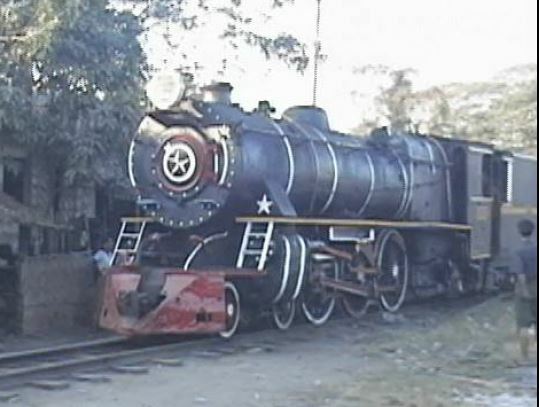 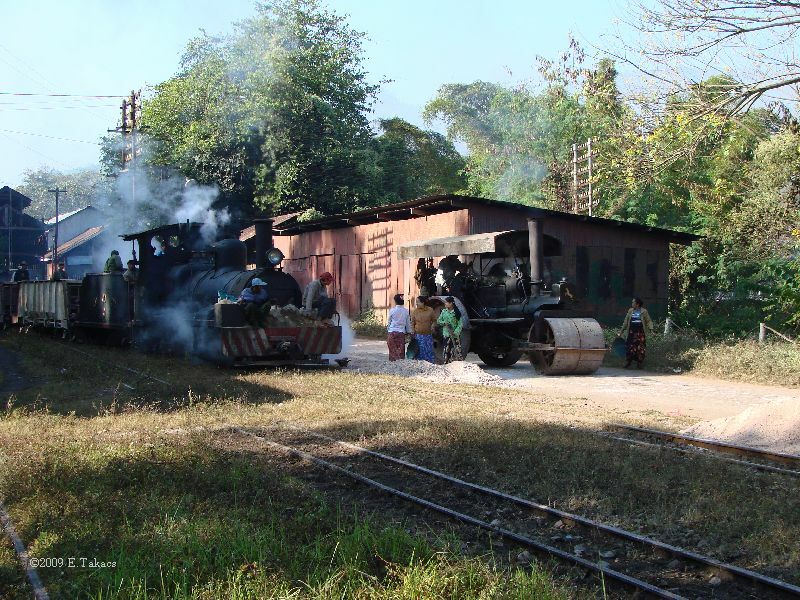 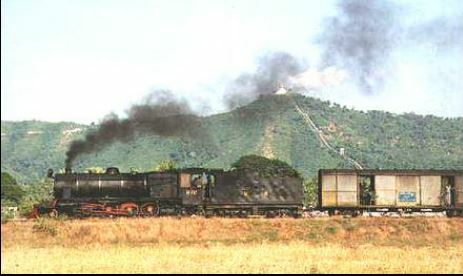 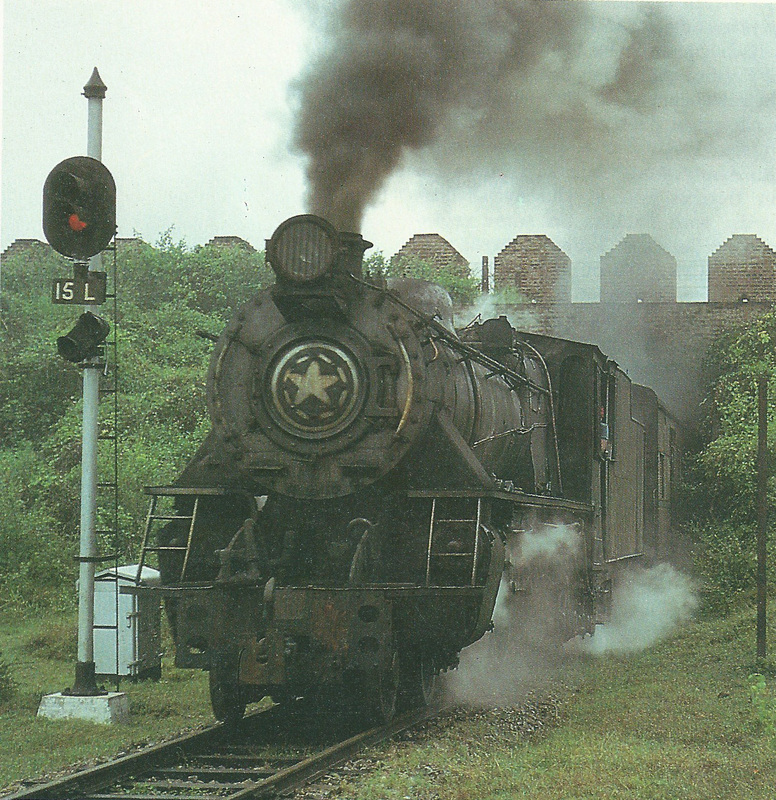 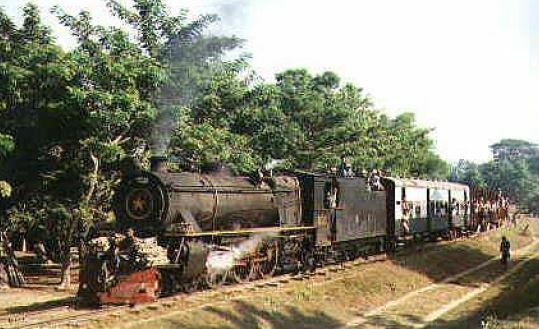 Darwood, who ran a steam train on a line from the Strand up China Street and Pagoda Road to the Shwe Dagon. 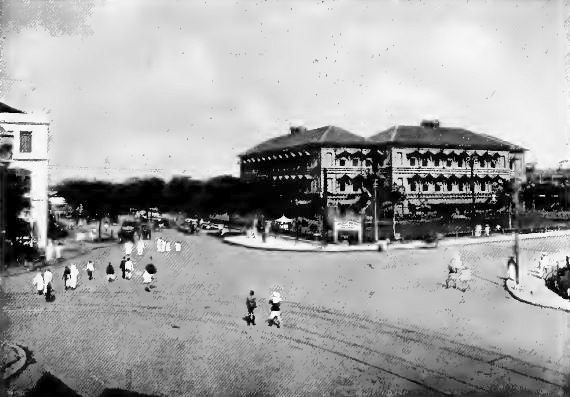 A year later another line was run from China Street westwards along Dalhousie Street to the junction of that street with the Strand Road; and eastwards from China Street along Dalhousie Street up Sule Pagoda Road and along Montgomerie Street to Pazundaung; while in 1886 the western line was extended to Williams Street and a further line was established from the Sule Pagoda along Dalhousie Street and down Judia Ezekiel Street to the Strand. 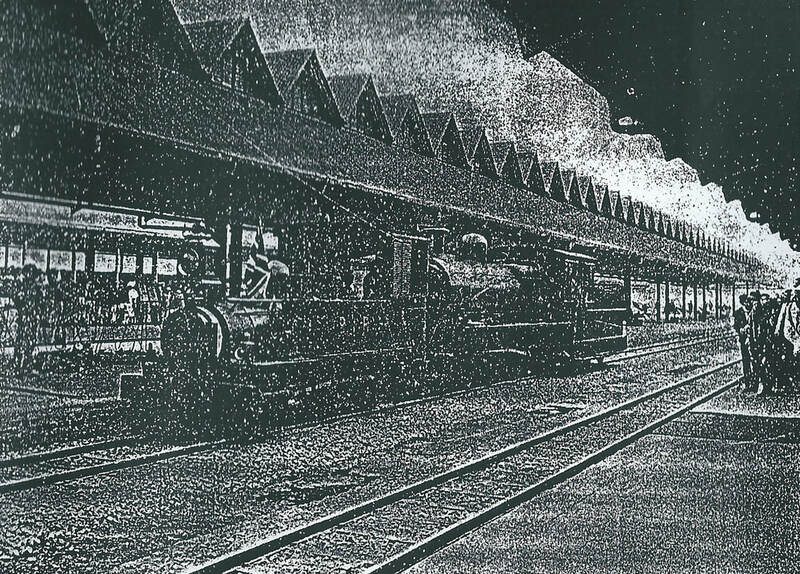 In 1887 the Western Line was extended as far as College Street. 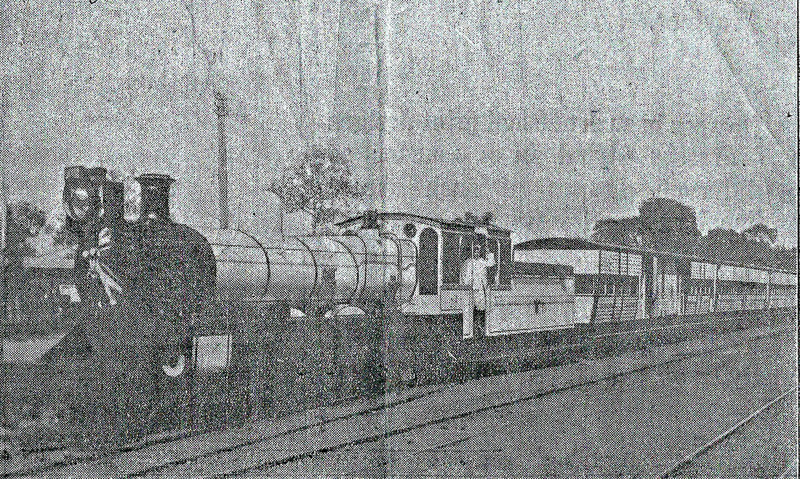 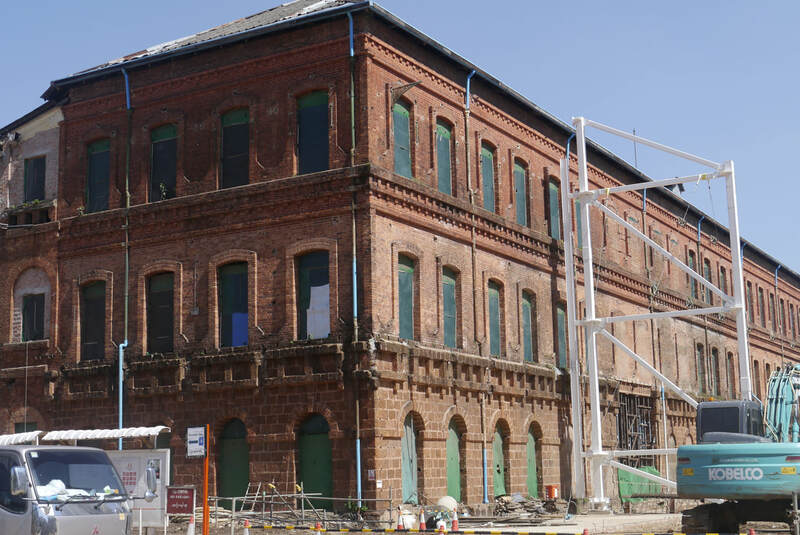 In 1889 the undertaking was sold to the Stram Tramway Company of Calcutta, with Messrs. Gillander Arbuthbot as agents. 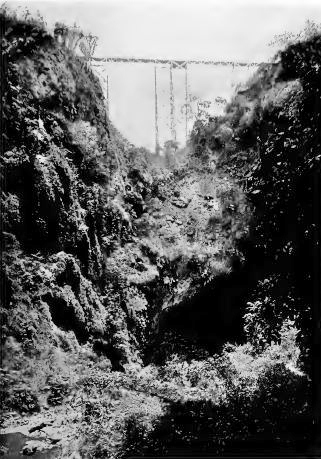 Along this ravine flows a rapid river which has eaten a tunnel through the rock barrier 400 ft. high, on either side are high bluffs of limestone, one of which is 1,000 ft high. 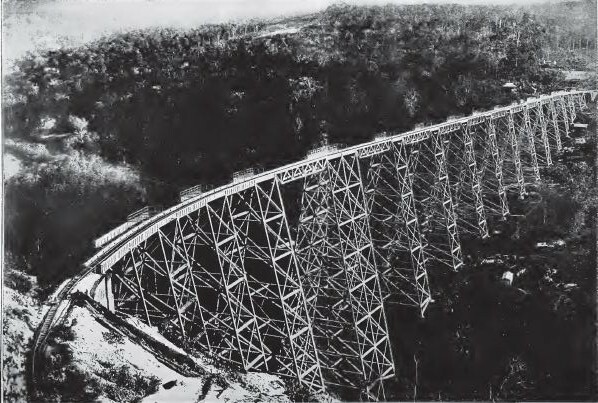 The line is carried across the valley and gorge by a graceful trestle bridge to the bluffs beyond. 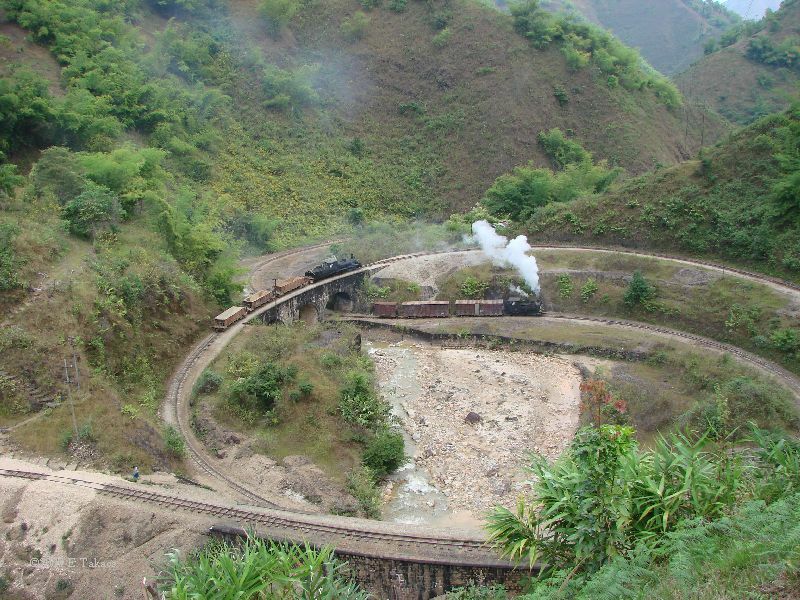 It gradually ascends by a series of tunneling and torturous curves till it reaches the summit of the hills many feet above the level of the bridge itself. 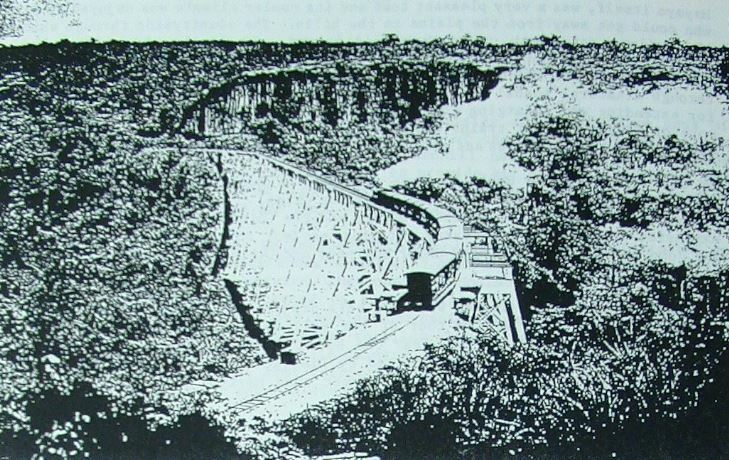 The abutments and foundations were prepared by the railroad company. 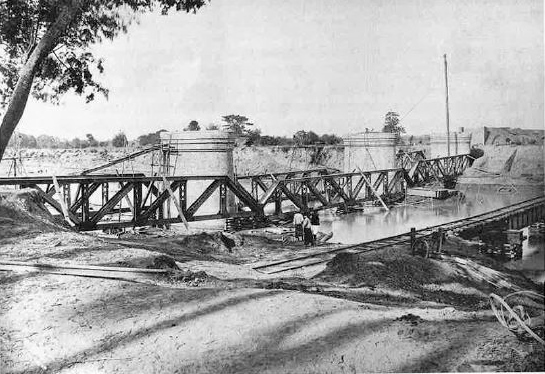 An American firm of engineers erected the bridge, the total length of which is 2,260 ft. 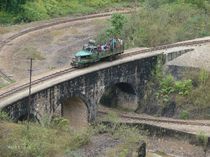 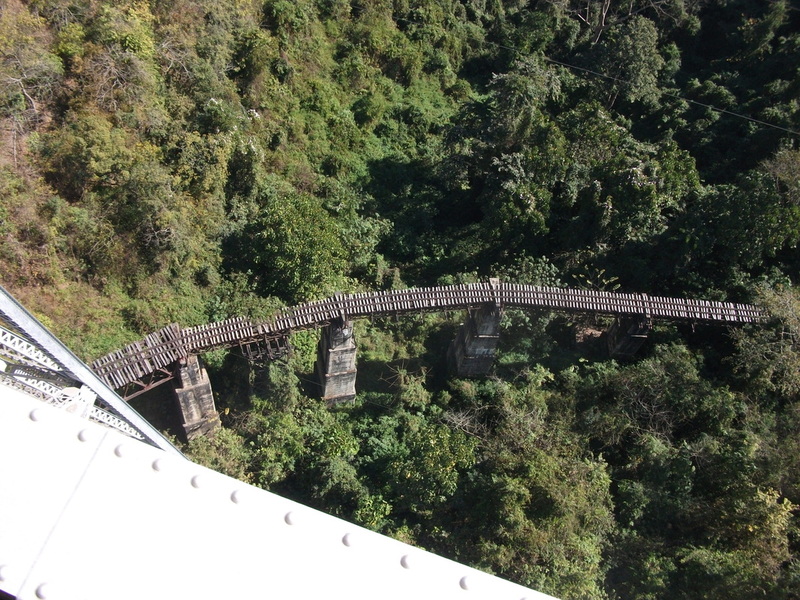 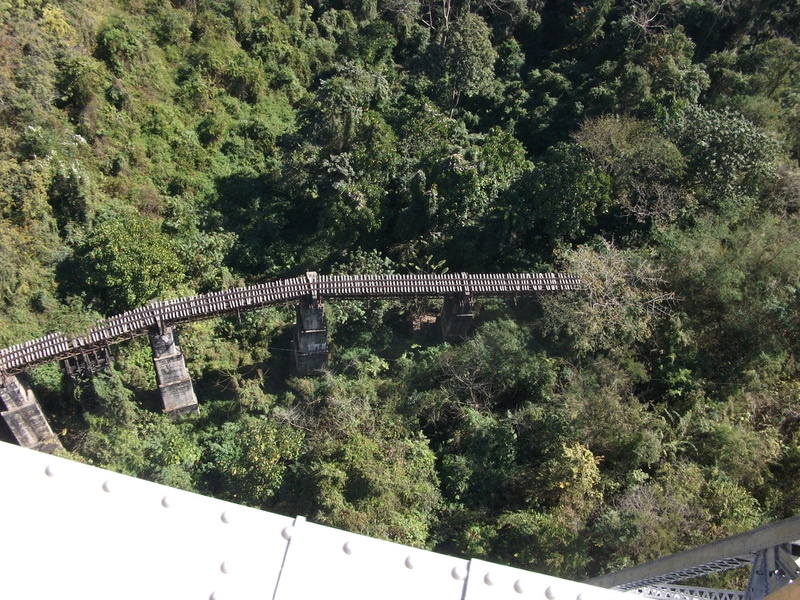 It is carried by fifteen lattice-work trestles, the highest of which is 320 ft. long and rests upon the natural bridge of rock which spans the Chung-zaum river, 825 below rail level. 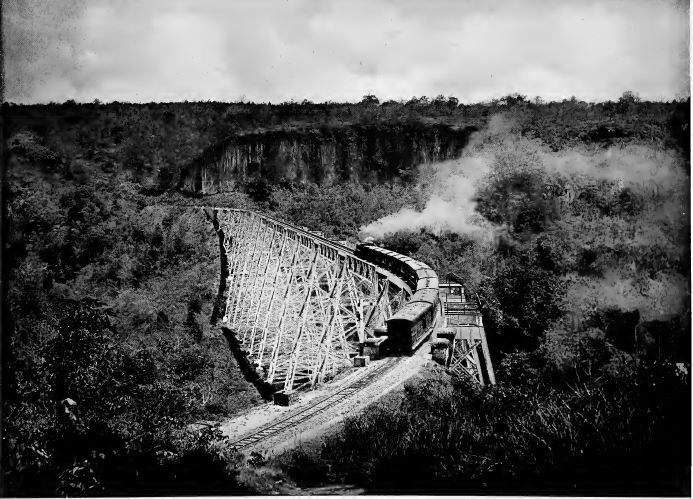 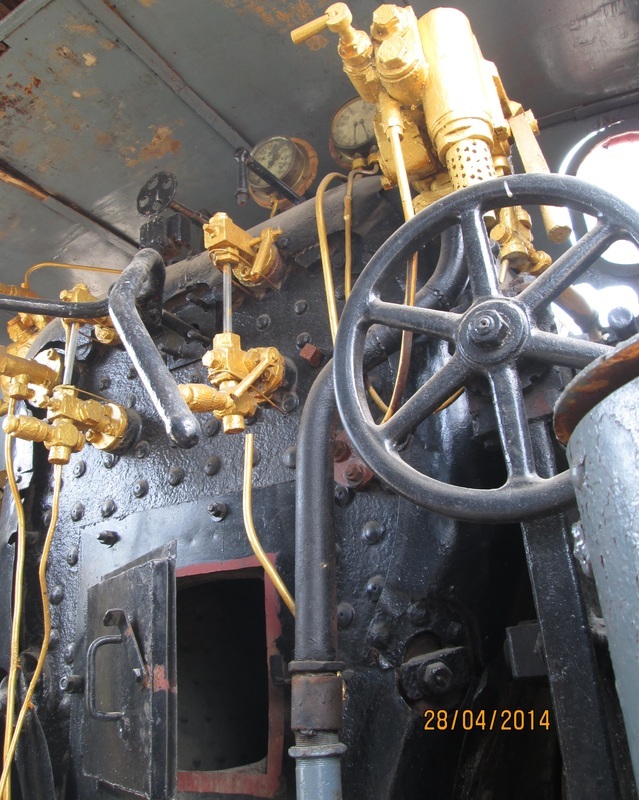 4,300 tons of iron and steel were used in construction and one million rivets. 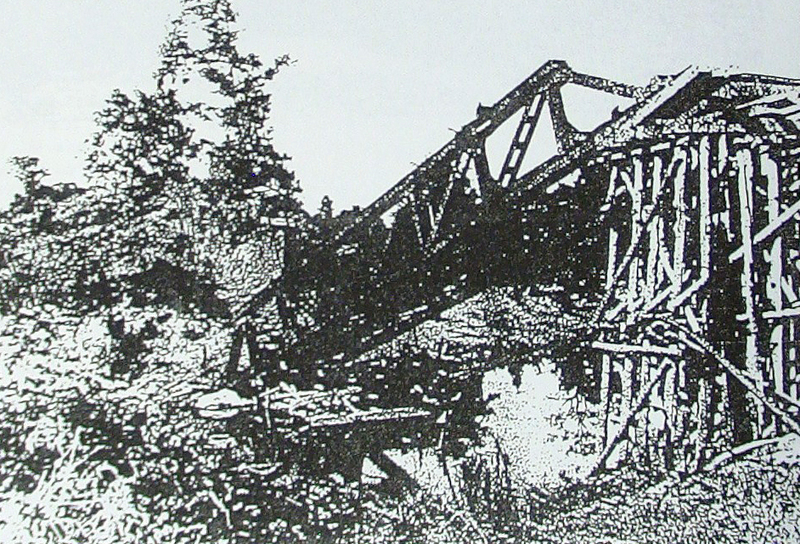 The bridge was completed in nine months and cost £113,200. 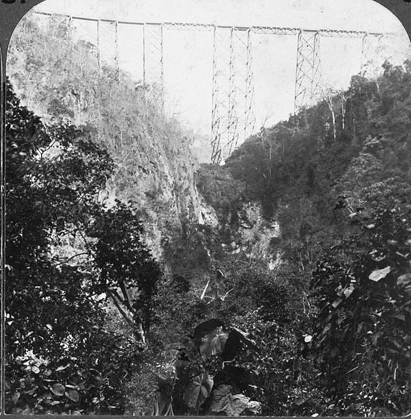 Gokteik Viaduct, spanning the Gokteik Gorge. 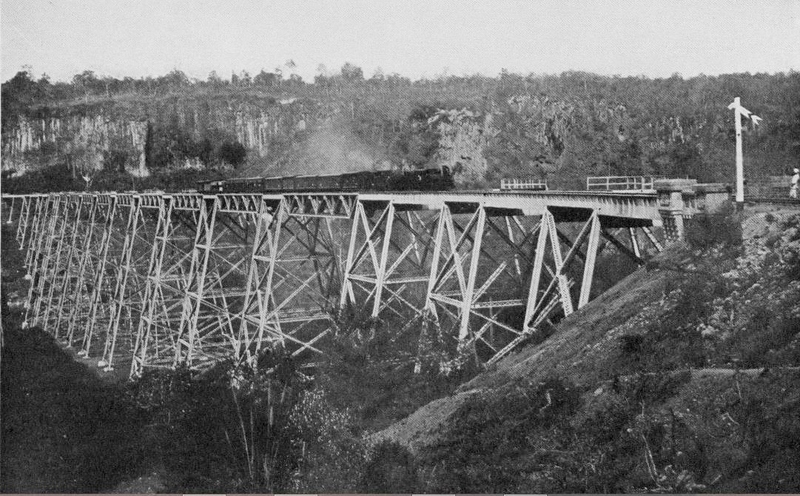 This viaduct was built and opened to traffic in 1903. 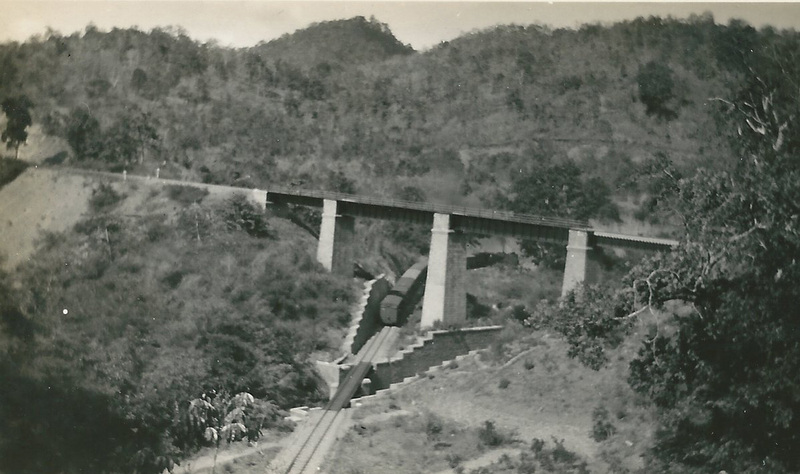 During WWII it was bombed and partially destroyed by the Allied Forces. 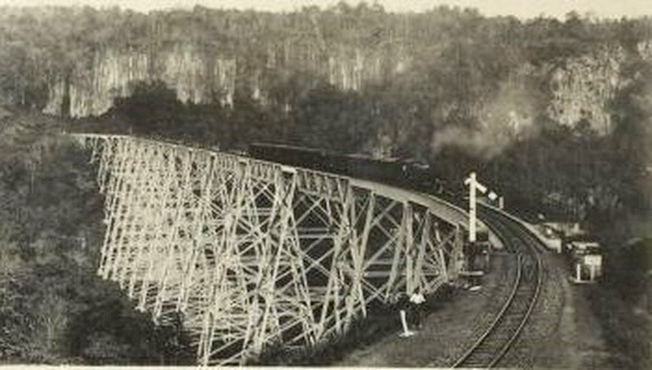 Repaired and restored to rail traffic in 1954. 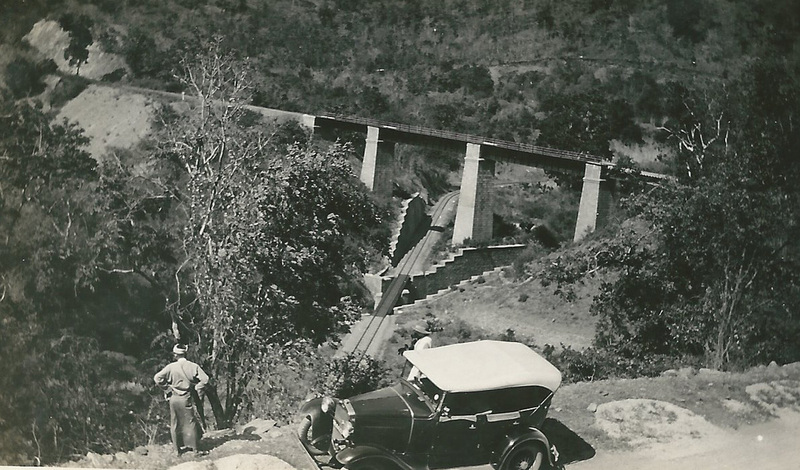 Ava Bridge, built 1930-33, opened to traffic 1934. 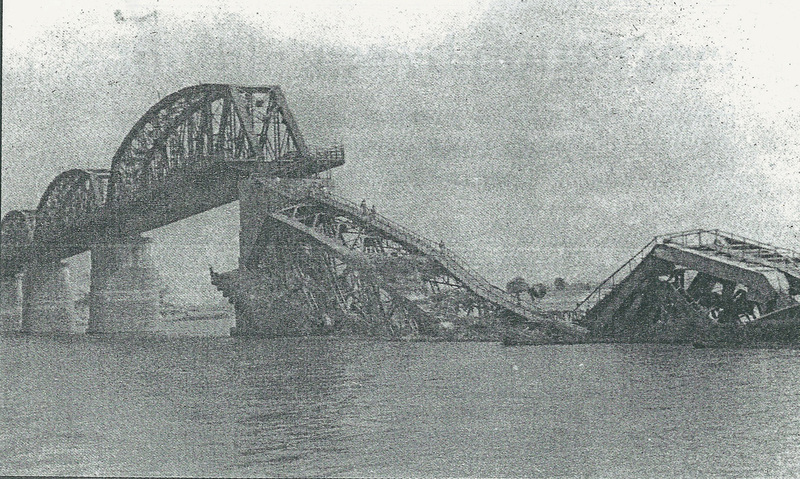 One of the 360 ft. spans was blown up in April 1942 by the retreating Allied Forces. 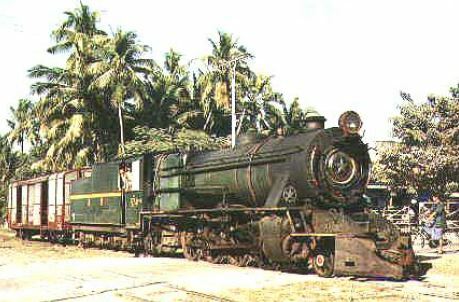 Repaired and brought into service in 1954. 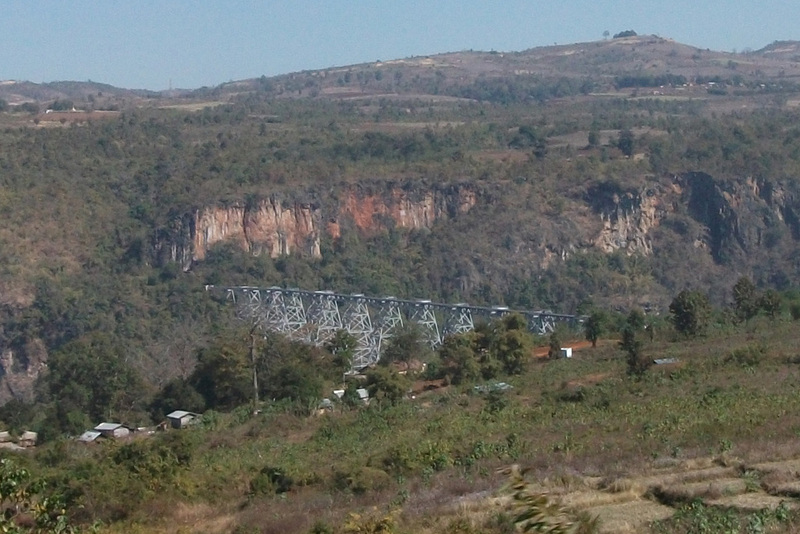 Ava Bridge, 2014. 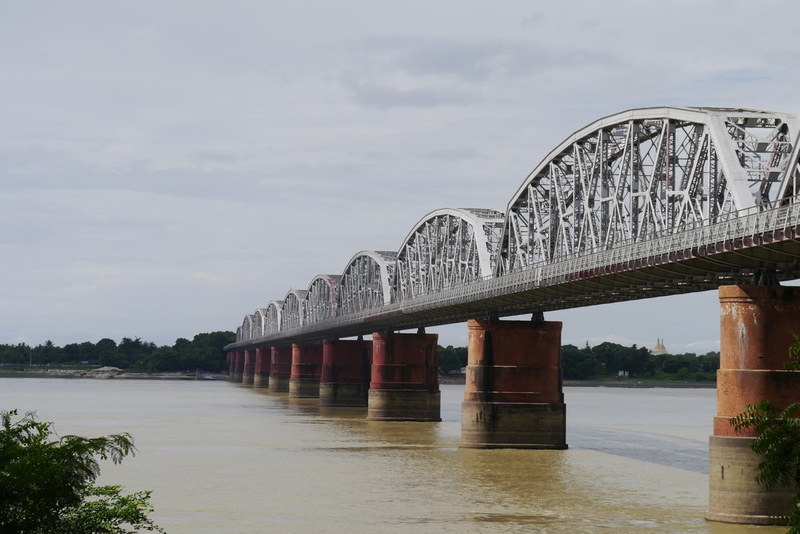 Rail and road bridge across the Irrawaddy at Mandalay, it is three quarters of a mile long. ​Ave Bridge, near Mandalay. 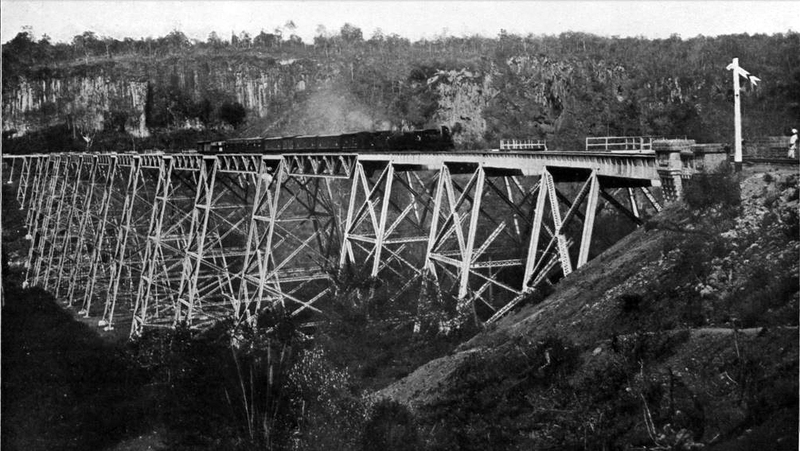 Three quarter mile long rail and road bridge. 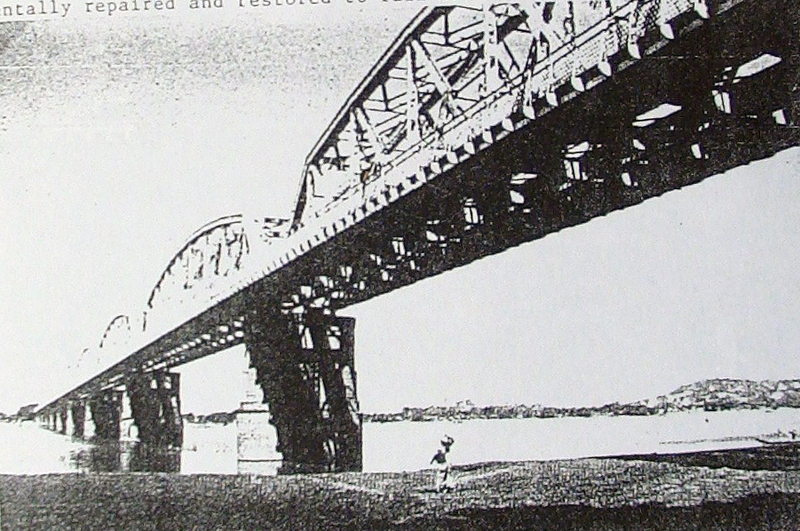 One of the 360' spans was blown up in 1942 by the retreating forces. 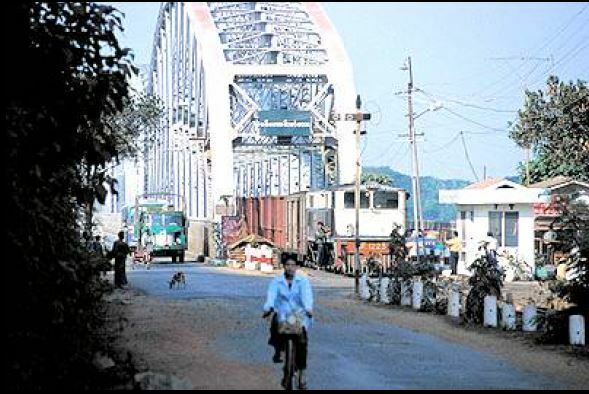 The bridge was repaired after the war and reopened on 7th Oct. 1954. 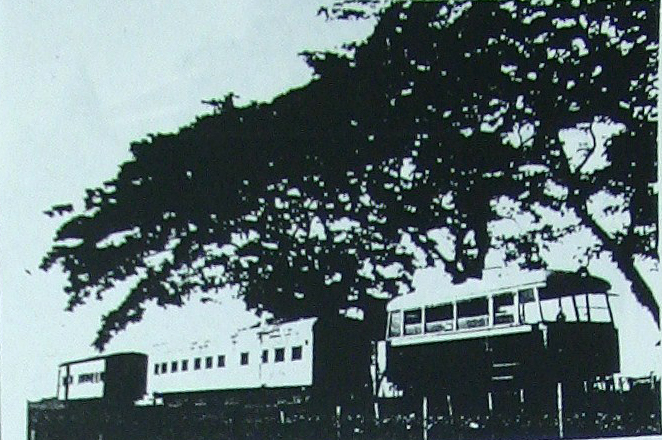 Jan. 1946. 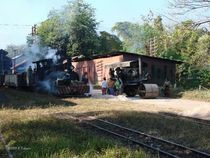 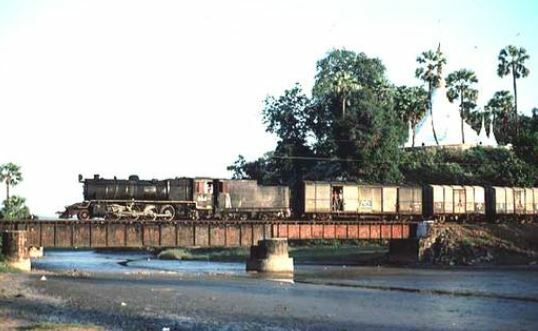 Bomb damaged Railway Bridge on the Sagaing-Naba Section. 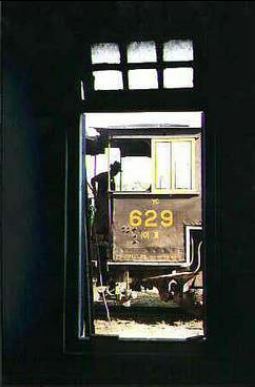 the numbers to scroll through.